Fireplaces costs range widely in price, style and size. Renaissance Precast works with homeowners, homebuilders and general contractors to deliver high-quality cast stone in the requested timeline at a competitive price. 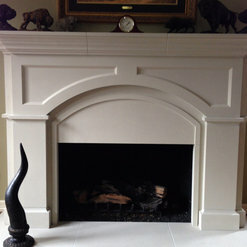 Cast stone is a beautiful, strong limestone substitute for many projects including fireplaces, columns, mantles, balustrade, caps, address blocks and pool coping. 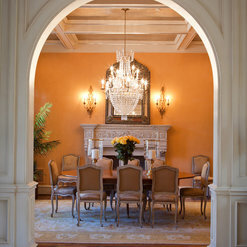 With an architect on staff, we also create unique custom projects. 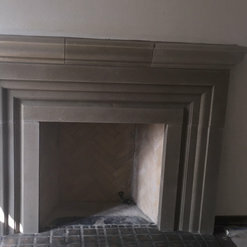 Design and manufacture cast stone fireplaces, columns, mantles, balustrade, caps, address blocks and pool coping . Manufactured in the Dallas-Ft.Worth area, Renaissance ships to all US continental states. 3 Projects for Renaissance Precast, Inc.